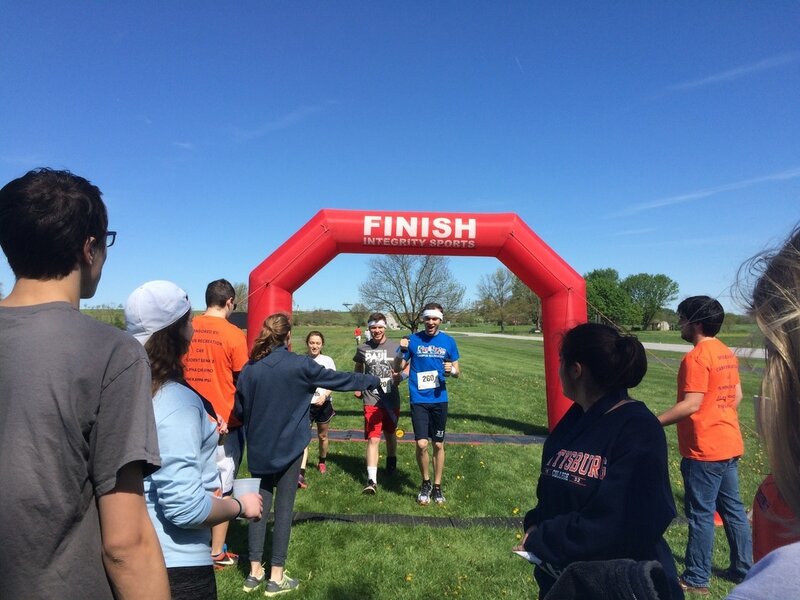 APO to Hold Annual Anything is PAULssible 5K | The Gettysburgian. Alpha Phi Omega – Iota Omicron (APO) is set to host its fifth annual “Anything is PAULssible” 5K in honor of the late APO member Paul Detweiler, who passed away in the summer of 2013 from a brain tumor. The 5K will take place at 9:30 a.m. on April 15, 2018. In a blog post on the website, Paul’s mother, Julie Detweiler, republished Paul’s application to APO, in which he stated that if he could design and execute any service project, he would “want to set up a 5K race available for anyone to participate in that would raise money for The American Foundation for Suicide Prevention or the Suicide Awareness Voice of Education organization.” After his passing, members of APO went forth with Paul’s wishes and established the Anything is PAULissble 5K in Paul’s memory. Funds from the 5K go toward the Paul Detweiler Memorial Scholarship Fund and towards continuing the 5K. Every year, one incoming student who exemplifies Paul’s remarkable qualities is awarded a scholarship from the Memorial Fund. Participants can take part in the race on campus or register as a virtual runner if they cannot make it to Gettysburg. People who would like to donate rather than register as a runner can do so on the “Anything Is PAULssible 5K 2018” GoFundMe page. The Anything is PAULssible 5K is one of those events where members of the community, both within and outside of the college, come together to support one another for a cause greater than any one person. Alpha Chi Rho, the fraternity Paul was hoping to rush, along with Gettysburg College Campus Recreation, Antica Napoli Pizza, CAB Gettysburg, and Mr. G’s are all supporting the 5K as co-sponsors with APO.